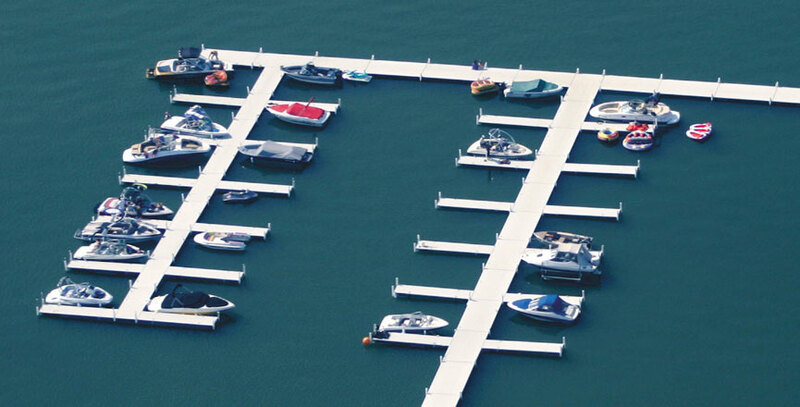 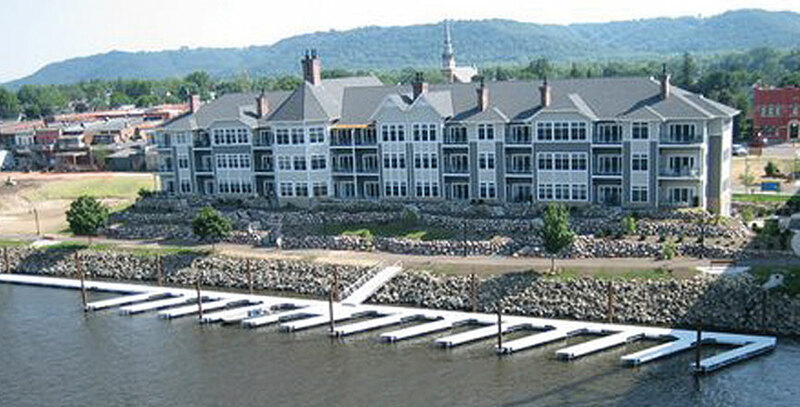 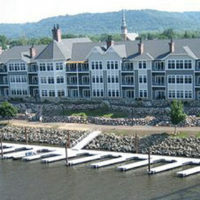 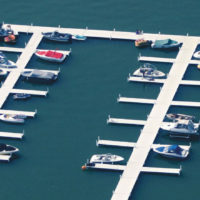 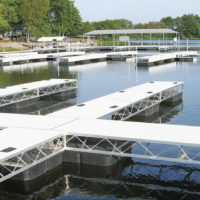 All Hewitt dock styles offer unlimited layout possibilities and can be utilized in the creation of a completely unique marina. 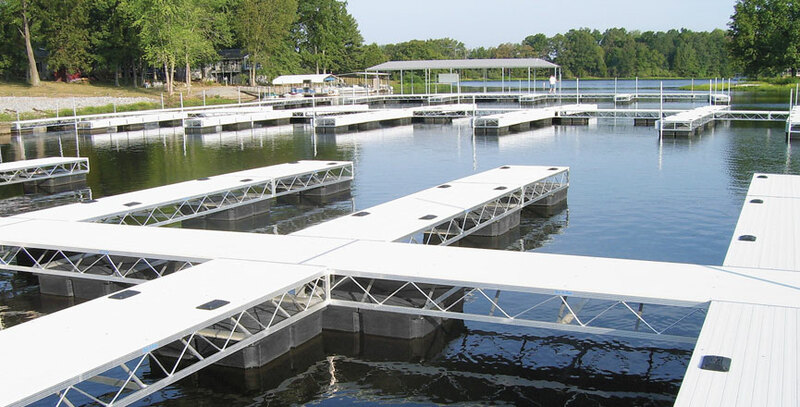 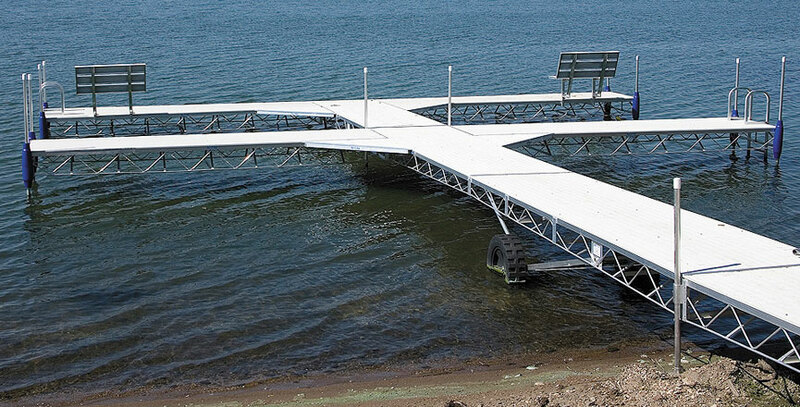 Our 2’, 4’, 6’, or 8’ wide dock sections give you the option of using them in-line or side-by-side to create a custom configuration. 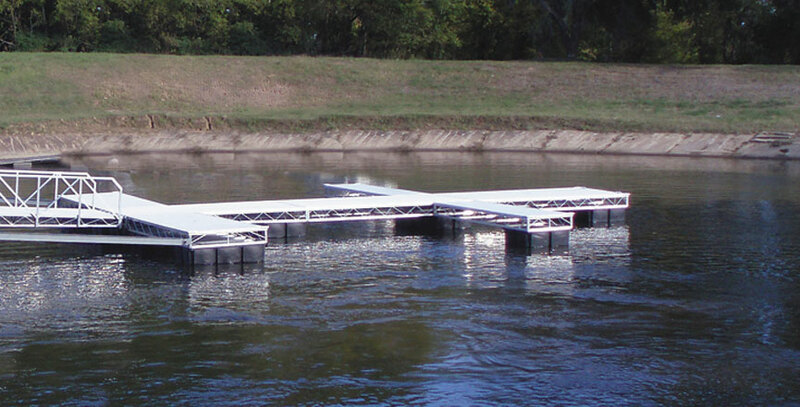 Select all galvanized steel construction or aluminum for low weight and easy handling. 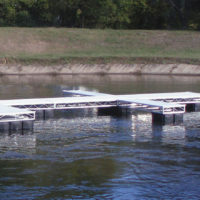 Hewitt docks are easily lengthened with add-on sections or expanded to form “T’s”, side platforms and fingers of unlimited lengths. 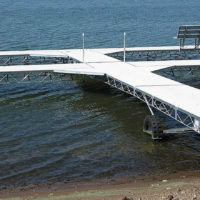 For more details on a specific dock style refer to that particular dock style in the catalog.